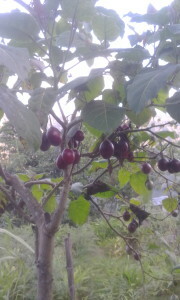 “People of our village are totally depended on agriculture for livelihood. Through tourism we strive to augment sales and marketing of our agriculture commodities. Our guests also become our customers of organic produce grown in the village,” says Mr. Shiva Gurung as the drive behind establishing Daragaon Village Retreat (DVR). He started the agri tourism facility in 2007 along with his wife Mrs. Radha Gurung. DVR is located 8 km (10 minute drive) away from Pelling, Sikkim. There are seven rooms at Daragaon Village Retreat. Each room can accommodate three guests comfortably. “Throughout 7 years in the business we have served around 450 guests (mostly related to agriculture) within India and foreign countries,” informs Mrs. Radha Gurung. Guests are engaged during their stay through activities like village walk, nature walk, jungle walk, day hiking. “Agriculture activities such as vegetable gardening, farming, collecting firewood and collecting wild vegetable are also encouraged. 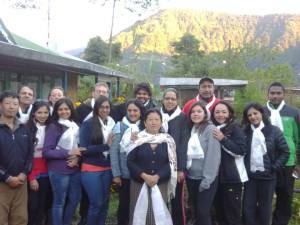 In addition interaction with tribal people and brief introduction to Sikkim culture makes the stay of guests memorable,” she says. Across the state chemical free farming is practiced by the farmers. “We are not using any chemical based farming inputs in our fields. 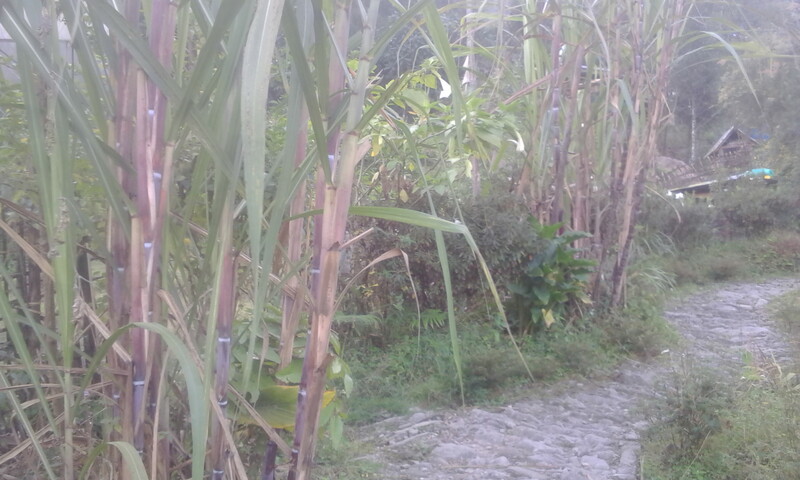 We use fire ash and medicinal plant locally known as ‘Dhotrayfal’ to manage the insect attack,” asserts Mr. Gurung. 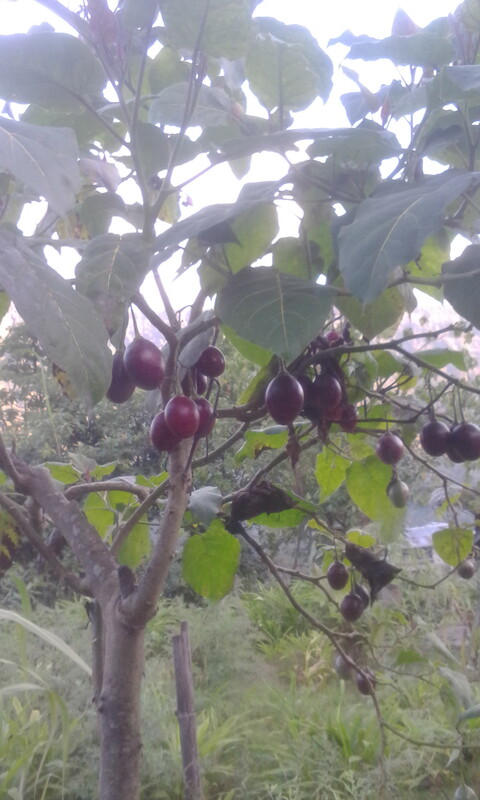 Erratic weather conditions and change in season pattern are the challenge faced in farming as well as tourism. 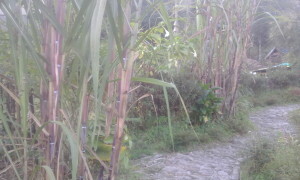 ‘Organic farming without disturbing environment’ is USP of Darap village, Sikkim. “We raise our economy from the same. 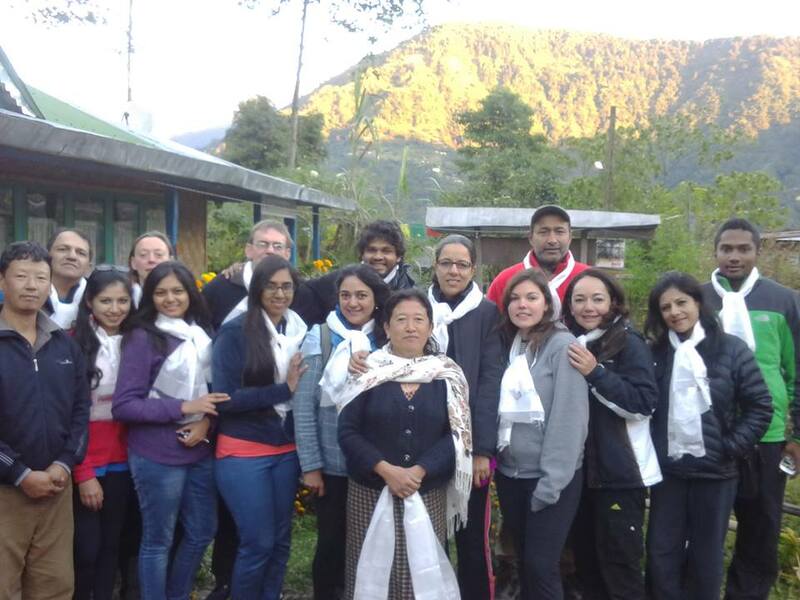 We all are part of Darap Eco Tourism Committee. Committee’s main objective is to protect and conserve environment. In future too we shall be committed to work for sustainable agri tourism,” he signs off.